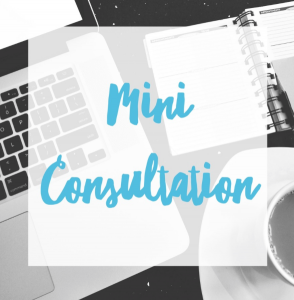 Mini Consultations are booked by mutual agreement with Alyssa. These are usually for people who are going through their program and require interim support. your consultation fee is outlined on my website according to the service you have selected. This is payable in advance in order to confirm your booking. If you cancel your clinic appointment with less than 48 hours notice, I will have to charge you as arrangements will have been made and other bookings turned away. The same applies for missed appointments. If you cancel your clinic appointment once your confirmatory payment has been made there is a 15% administrative charge and also to cover processing fees. Alternatively, I may be able to offer a telephone consultation for missed Jersey or Harley Street appointments because of illness. In working with me you understand that it is your responsibility and not mine, to consult your family doctor regarding any recommendations provided. Any recommendations are provided in good faith and based on the best of my knowledge and on the information you have provided. In working with me you indemnify Alyssa Burns-Hill against any adverse reactions that may be experienced as a result of any recommendations.